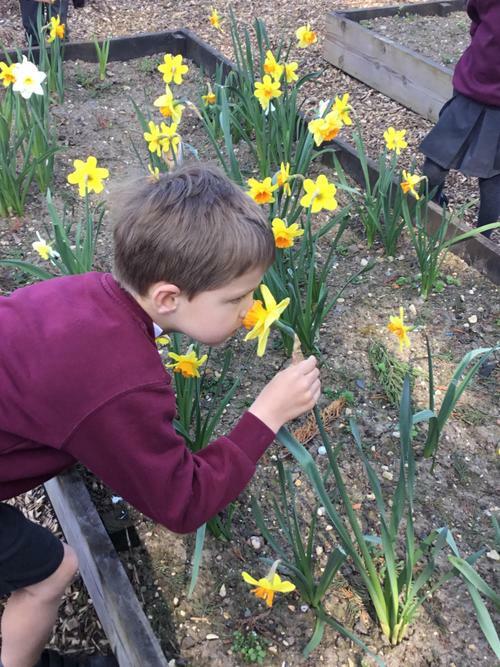 We have been thinking about features of spring. 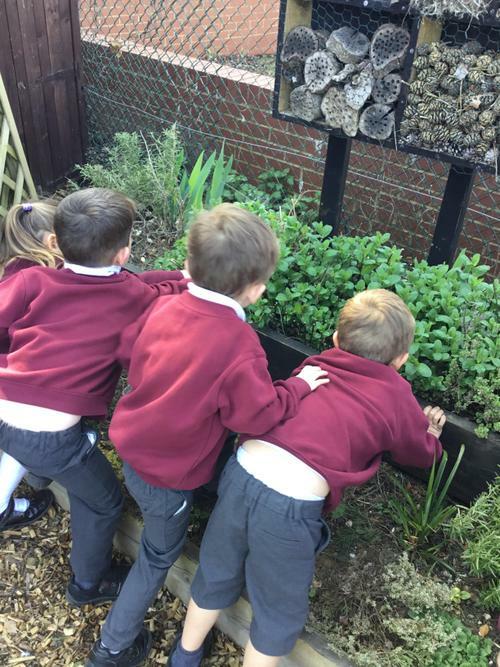 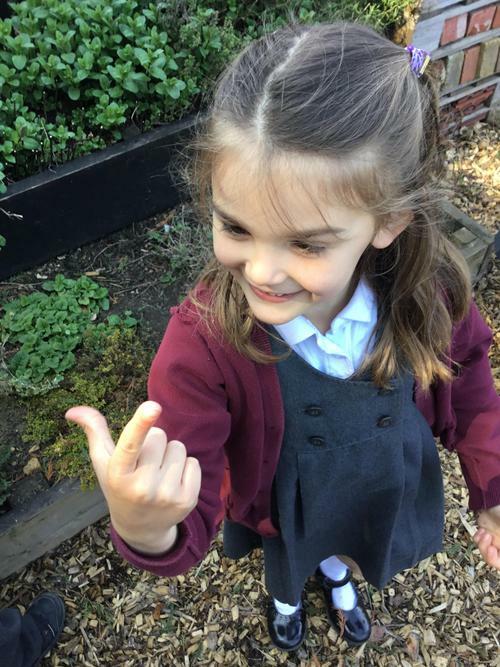 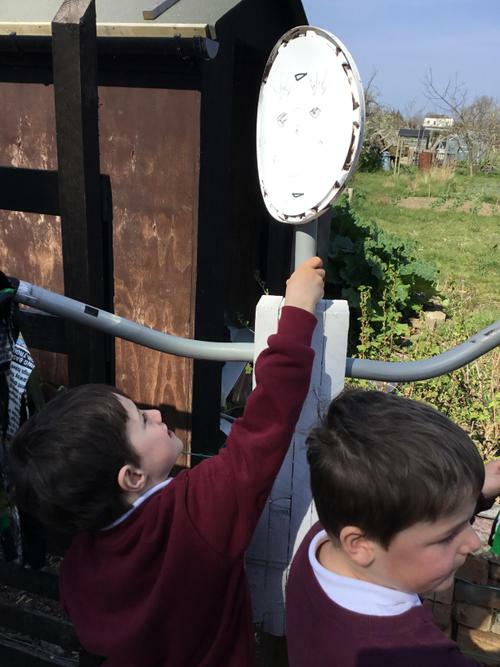 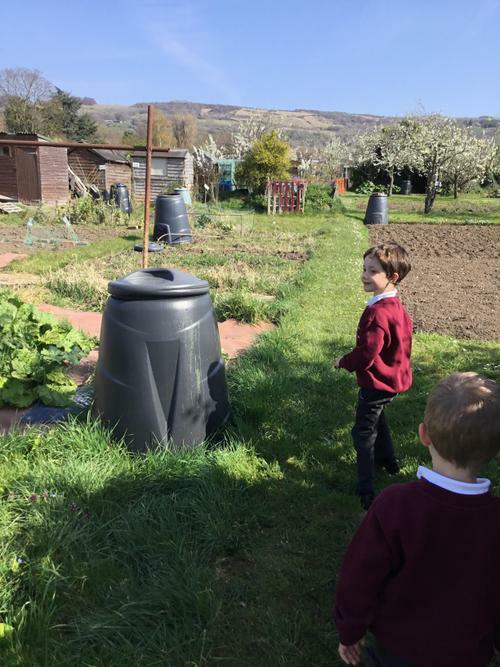 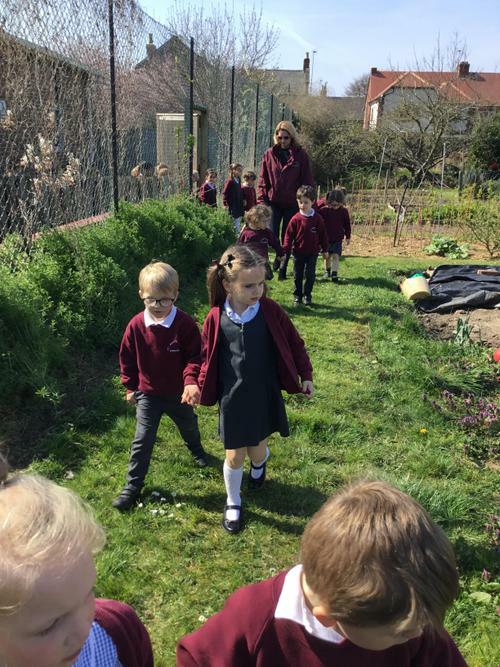 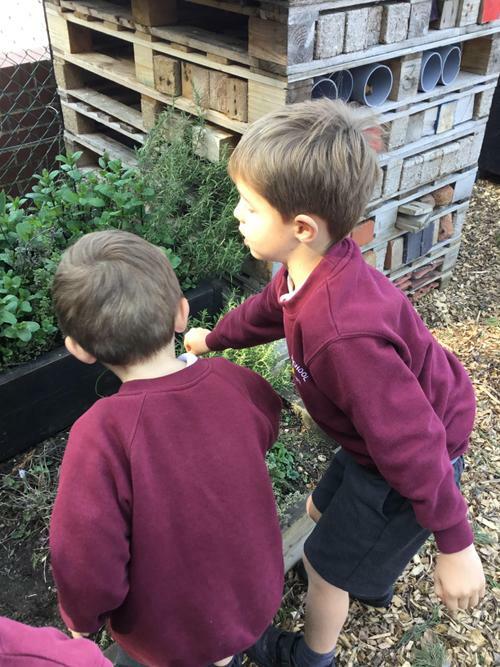 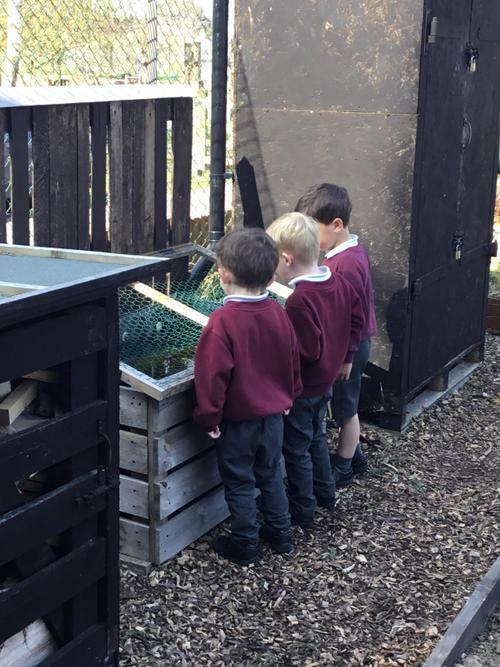 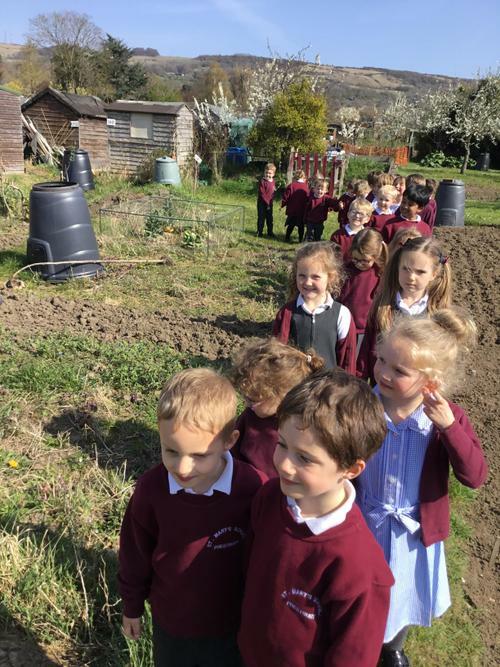 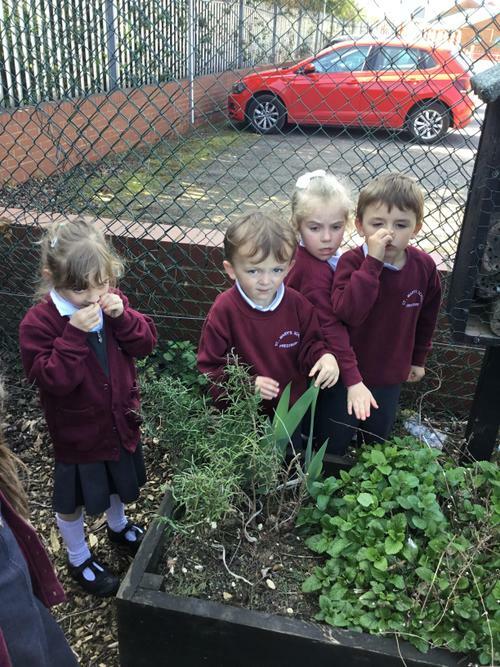 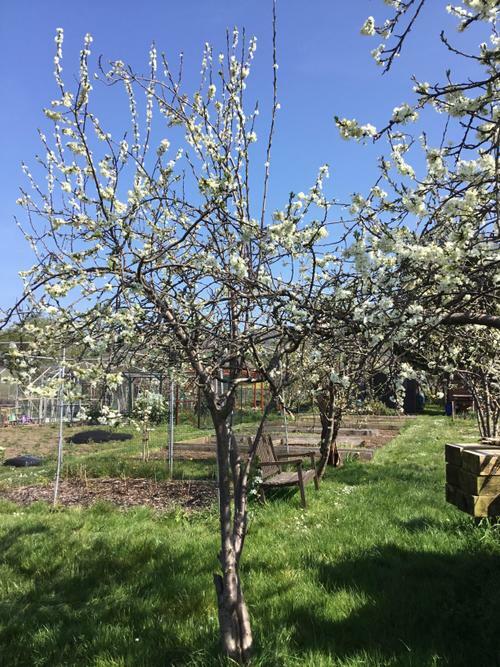 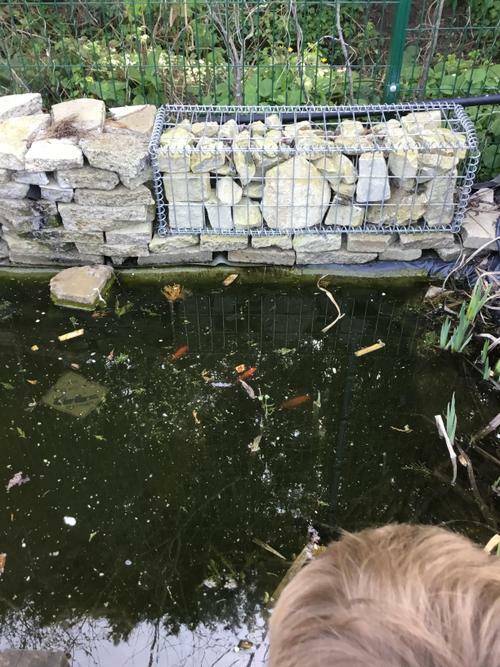 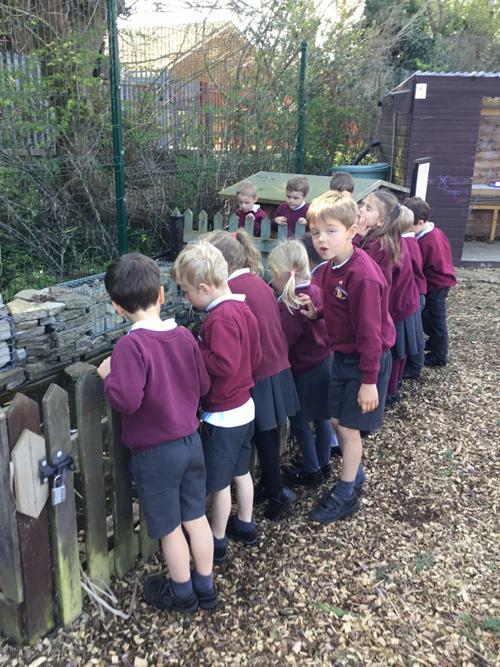 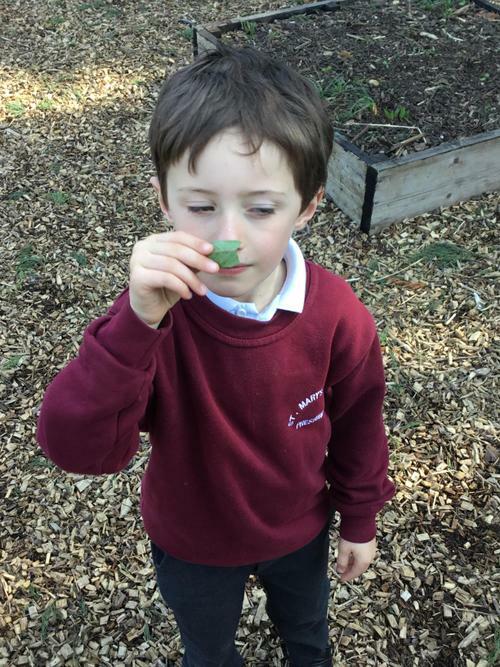 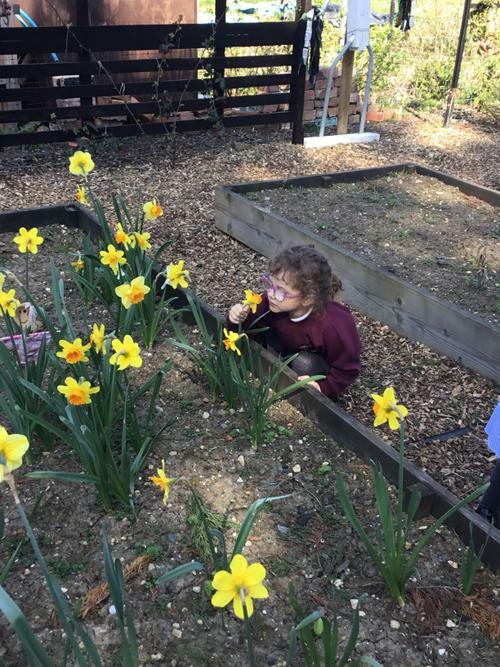 We took a trip to the allotment to spot the early stages of Spring. 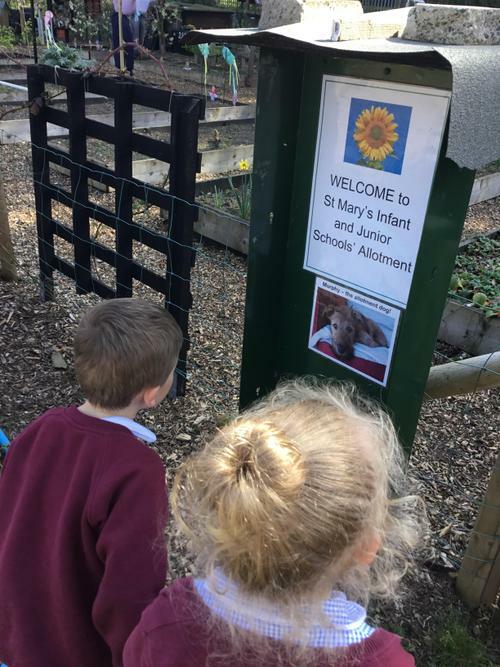 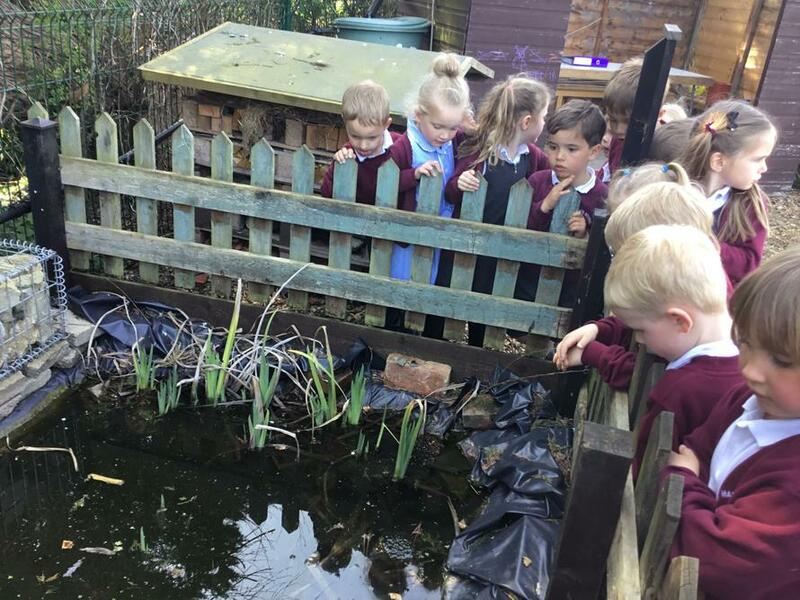 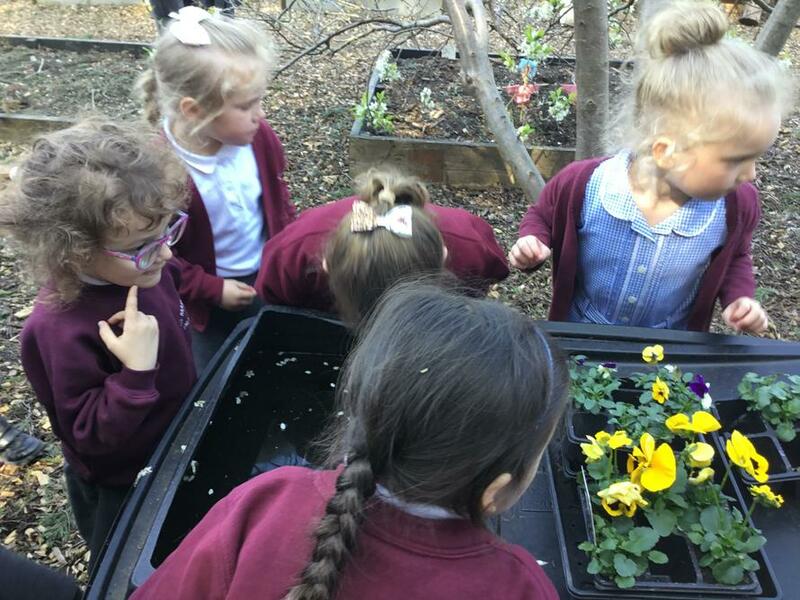 We noticed flowers were starting to grow, frogspawn, insects and bugs and lots of birds singing in the sunshine.